Weeks in the year? Nope. That is the number of Reston Association tennis courts in Reston. If that’s not enough for you, Hidden Creek Country Club has 6. Between them, there is a tennis court, lesson, or league for everyone. Throughout the summer, you will hear the sound of balls being hit pretty much no matter where you are in Reston (that is, if unless the court is next to a pool, where the sound of children playing will drown it out). What I think is great about tennis is you don’t have to be great to enjoy playing. Anyone of any skill level can play tennis. There aren’t really all that many sports where you can say that. 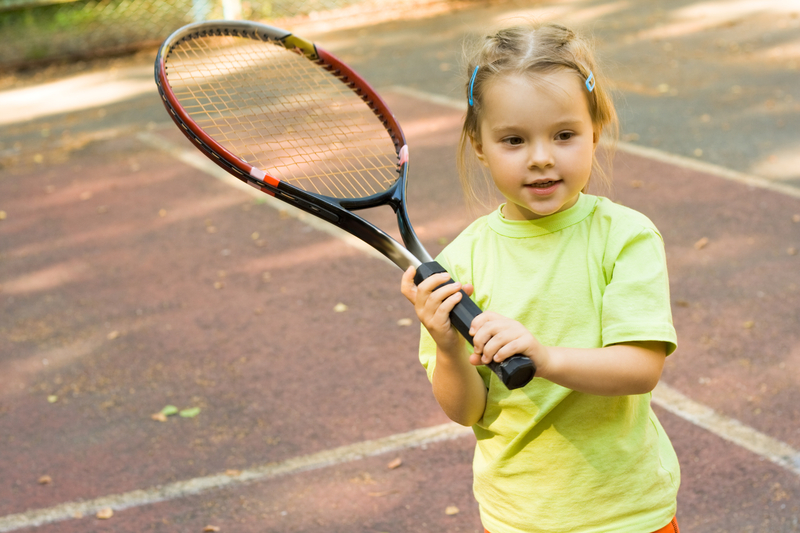 RA offers lessons for children and adults, league play, flights, and challenge ladders to all RA members as well as non-members owning a valid Tennis membership pass. Virginia Living magazine readers vote the Reston Tennis Association one of the Best Tennis Clubs in Northern Virginia! The USTA Mid-Atlantic awarded Reston Tennis Association as Section Organization of the Year. Hidden Creek has six lighted tennis courts, two of which are permanent indoor heated courts that allow for year round play in cold or wet weather. A staff of tennis professionals is available for group and private lessons, team practices, cardio tennis, and junior tennis camps. You do need to be a Hidden Creek member to reserve the courts. In case there aren’t enough courts in Reston for you, this website offers a complete list of tennis facilities in the Reston area. That’s right — there is no excuse for staying off the courts this summer.